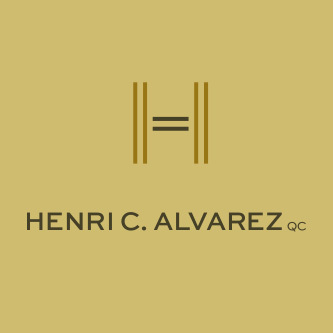 INDUSTRY-LEADING SPECIALISTS IN COMMERCIAL ARBITRATION. 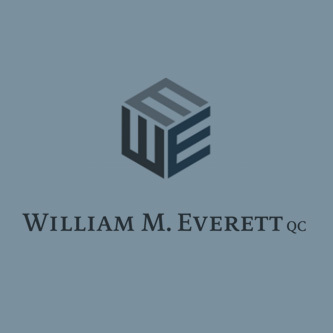 Our independent Resident Neutrals are nationally and internationally recognized Canadian practitioners with experience in ad hoc and administered arbitrations and mediation. 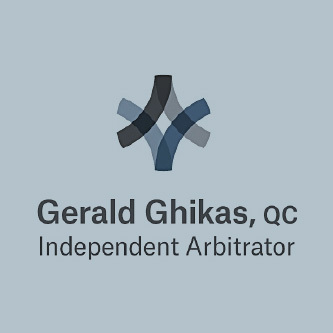 As arbitration specialists, our neutrals seek to apply the flexibility available in the arbitration process to deliver a tailored, fair, efficient and effective dispute resolution process for each dispute to meet the needs of users and their counsel. Each member at Vancouver Arbitration Chambers provides arbitration or legal services through separate and independent law corporations.